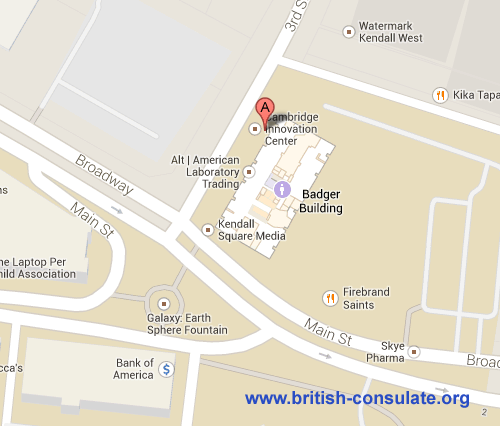 The British Consulate in Boston serves the area around the New England region. If you are not in this region then you need to see the listings from the British Embassy in Washington for more information on which consulate covers which area. Note the telephone numbers, a map and also the email address of the consulate. Office hours: By appointment only. See opening times to make an appointment for notarial services. wikipedia is there a british consulate in boston ma?